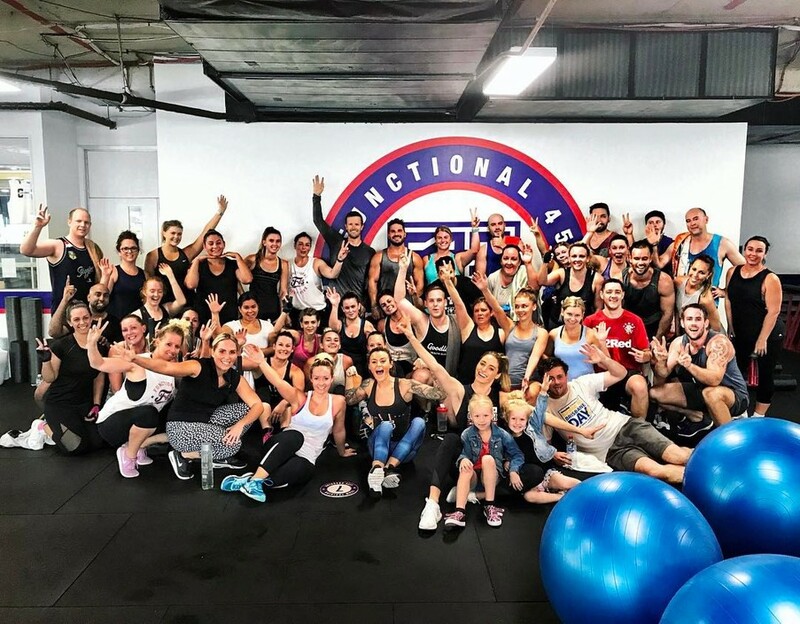 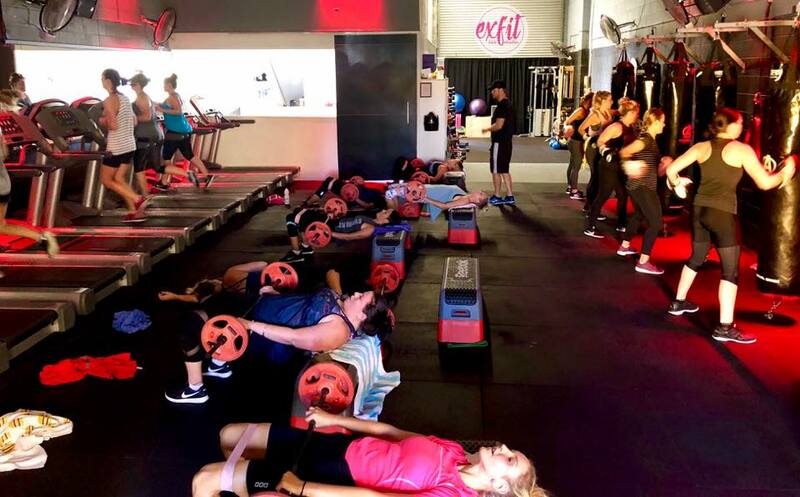 World Gym Townsville is rated #2 gym in the city, thanks to a great location, staff, equipment and an audiovisual experience installed by JVG Sound. 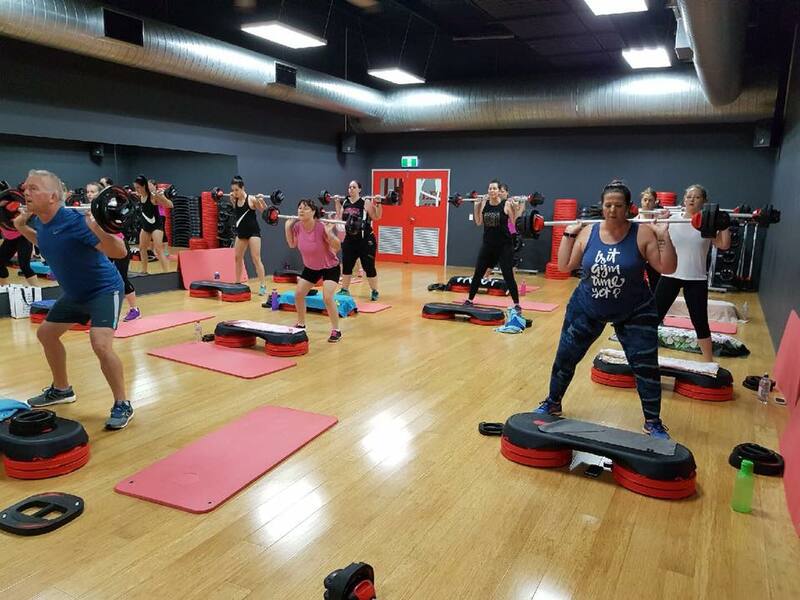 We fitted the gym out with JAudio stereo and surround speakers and amps, huge LED and LCD screens for classes and the kid’s club, a Nightlife Music system, Shure BLX4R Rack Mount receiver and a FitboxVirtual video player. 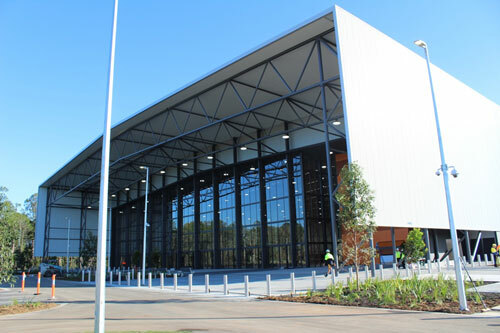 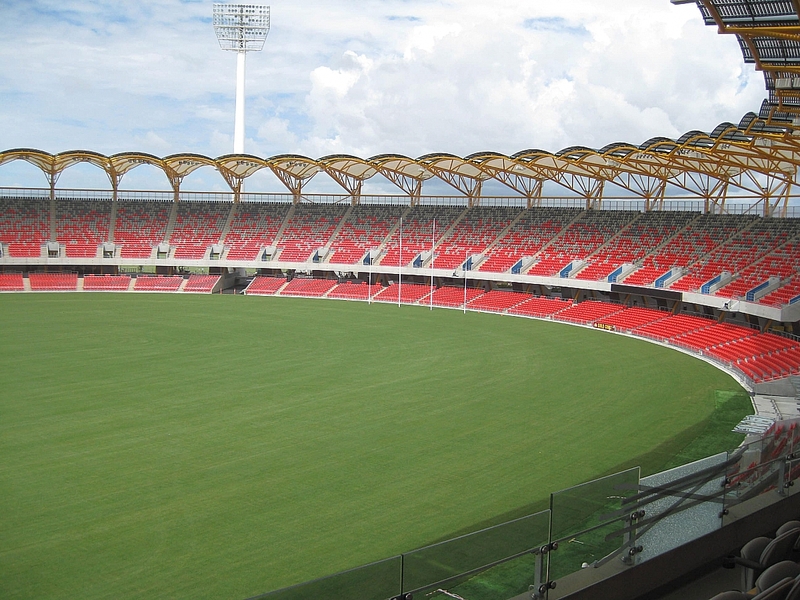 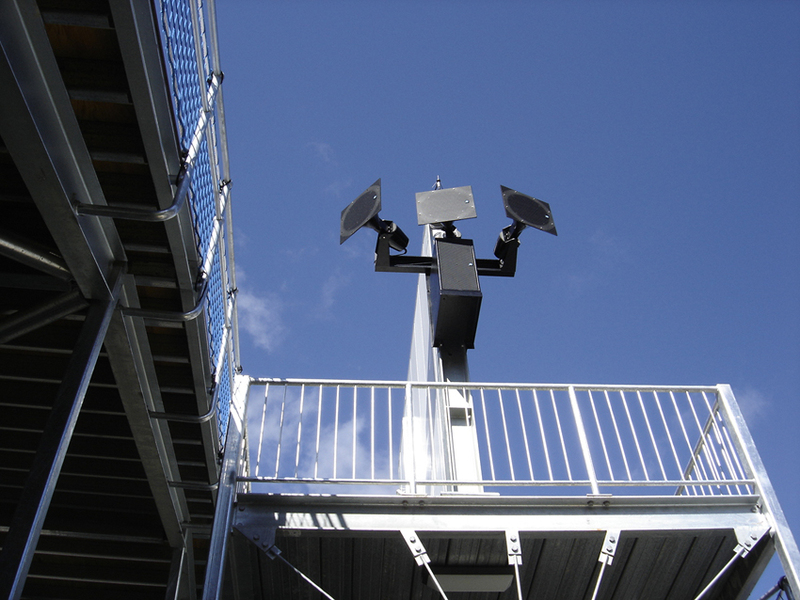 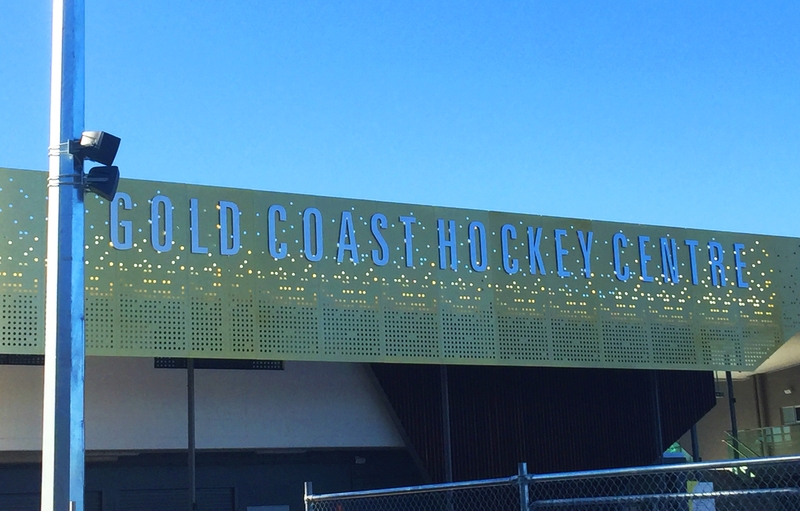 This project was done in preparation for the 2018 Commonwealth Games on the Gold Coast. 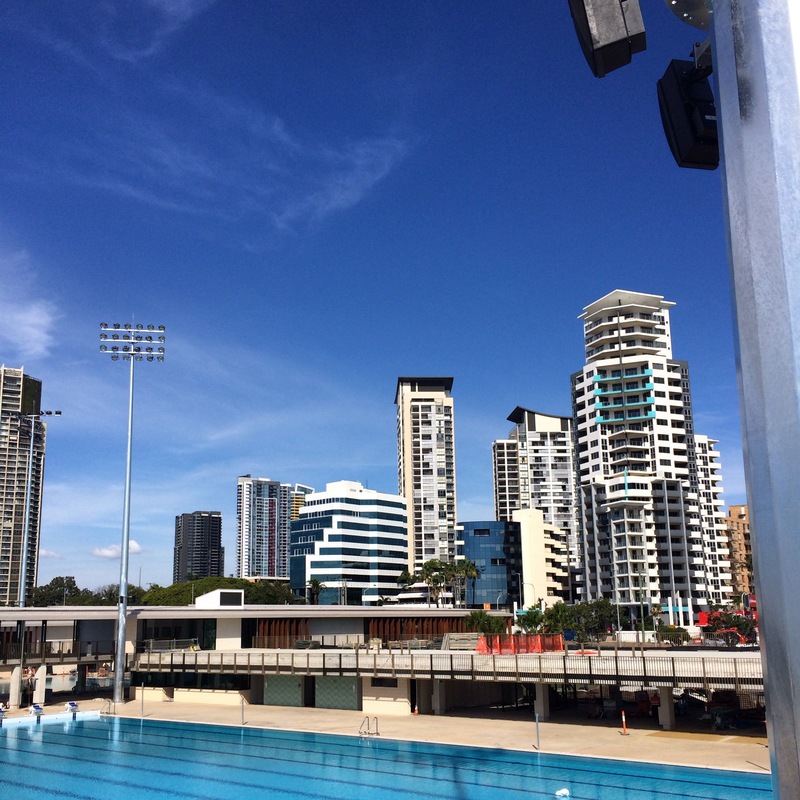 This was a project in preparation for the 2018 Commonwealth Games on the Gold Coast.